We all have a soft spot for silky smooth blankets. 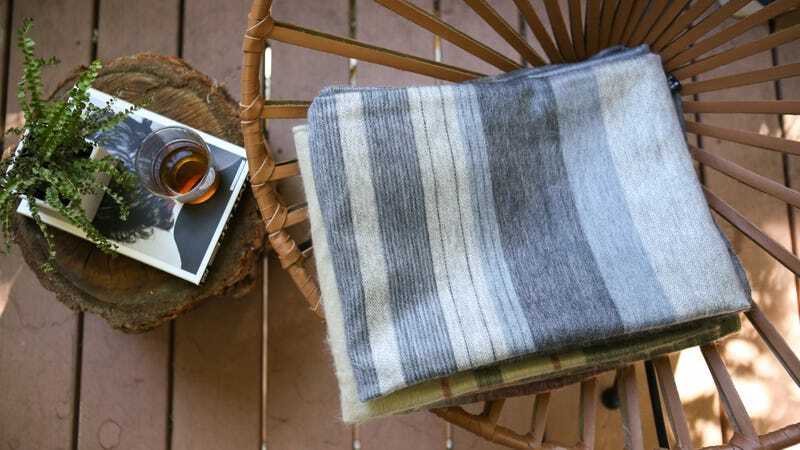 Shupaca knows this best, ethically souring the finest Alpaca wool outside of Ecuador to bring you a super-warm and stylish throw. And, for a limited time they are $87 down from $125, a savings of 30%.